The IRACON 3rd MC meeting and 3rd technical meeting is organized by the COST Action CA15104, “Inclusive Radio Communication Networks for 5G and beyond” (IRACON). In addition to a Management Commitee meeting, IRACON will hold his 3rd scientific meeting. A Tutorial on Integrating the Internet of Things into 5G and Beyond Networks will be organized in conjunction with MC meeting on Jan. 31st, 2017. 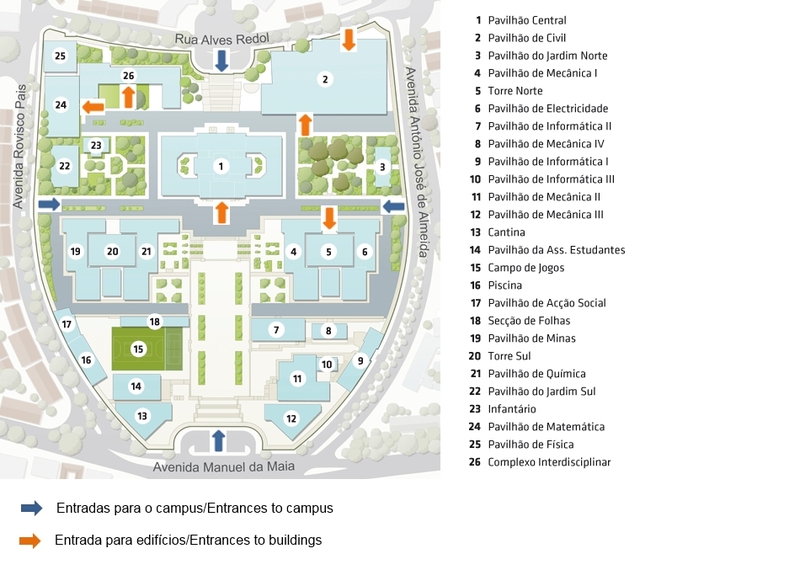 The meeting will take place at Instituto Superior Técnico (IST) – University of Lisbon, Alameda campus in Lisbon, at Av. Rovisco Pais, 1049-001 Lisbon. The whole meeting will take place at the Congress Centre, at Pavilhão de Civil.